Carolers can sing holiday tunes while aboard a catamaran during select nights in December. 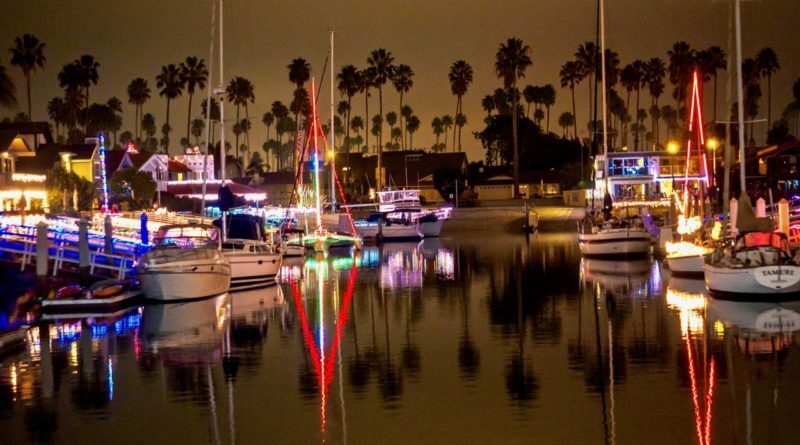 VENTURA ― Island Packers welcomes holiday carolers aboard a 64-foot catamaran to serenade everyone on and along the harbor during 10 select dates in December. Tickets range from $10 for children to $16 for adults; senior citizens can purchase tickets for $13. Caroling cruises will be offered Dec. 8, 12, 13, 14, 17, 19, 20, 21, 22 and 23. The one-hour cruise aboard an Island Packers catamaran would navigate around Ventura Harbor and the area’s keys. Singing is not actually required, though anyone can participate in delivering his or her favorite holiday tunes to anyone who would be listening. Also optional is a scarf (be sure to double check the weather before boarding). Advanced reservations, however, is required. Call Island Packers at 805-642-1393 for more information on tickets, or visit islandpackers.com/harbor-cruises/.